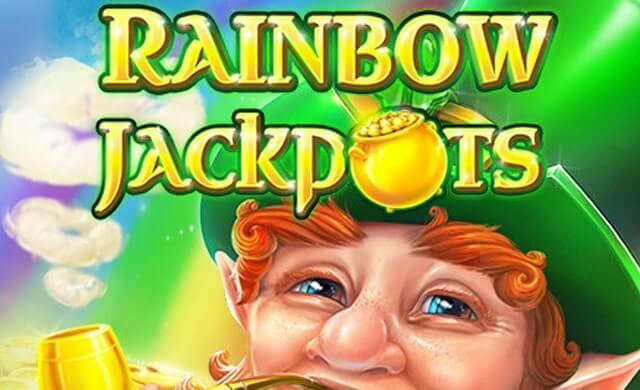 Treasure Mine is a 5×4 reel, 40-payline video slot brought to you by Red Tiger Gaming. The Treasure Mine slot machine takes you to an adrenaline-fuelled underground adventure during which you can win up to 1,000x your bet. 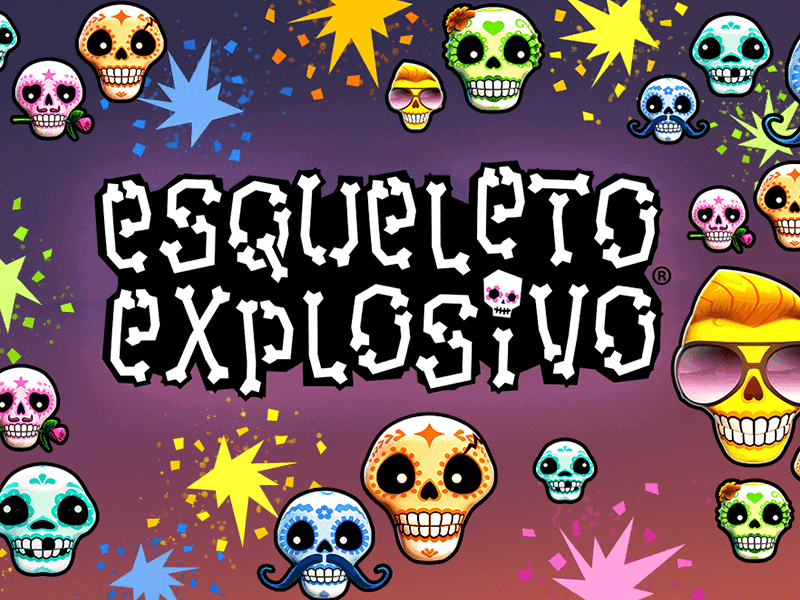 Featuring impressive graphics and cartoon-like animations along with an engaging music score and realistic sound effects, the game benefits from even four Wild symbols which award cash prizes and extra Wilds as well as the Treasure Run bonus game during which you can collect gemstones as you progress through it. Your host in the Red Tiger Gaming 2017 release is Redbeard, so follow him to discover the treasure. The reels are set against the interior of the mine and populated with all sorts of equipment you will need to dig up piles of gemstones. On the reels, you will find the hammer, mining helmet, goggles and mining lamp which make up the higher ends of the paytable while the rest of positions are populated with poker symbols from 10s to As. 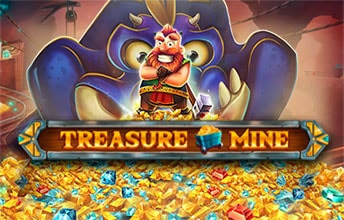 Besides the regular Wild symbol, the game also features Redbeard Wild, Treasure Strike Wild and Dragon Wild as well as the Bonus symbol represented as the mine cart full of golden coins. Before you set the reels in motion, set the stake to your budget by choosing an amount between £0.20 and £500 per spin. Next, to the Total Stake button, you will find the Auto feature letting you activate up to 100 uninterrupted spins and set the loss limit. The game pays as long as you land at least three matching symbols in succession on a paying line left to right. The regular Wild symbol substitutes for all symbols except for Bonus and pays the top payout standing at 320 coins. Besides it, the game is home to three special Wilds, Redbeard, Treasure Strike and Dragon, which trigger special features. 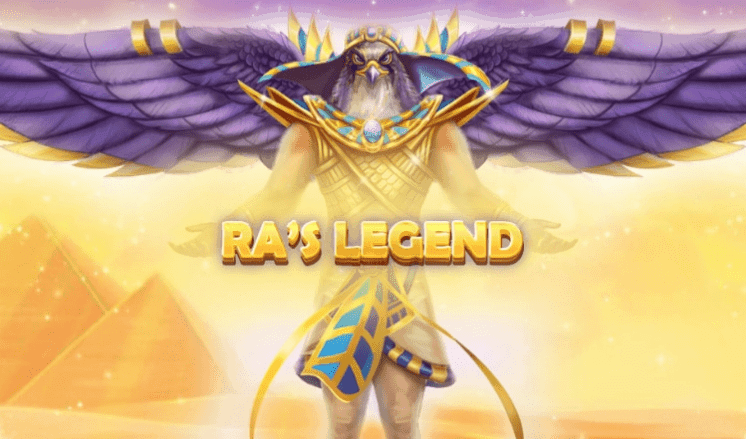 When Redbeard Wild and Treasure Strike Wild occur at the same time on the reels, Redbeard jumps on Treasure Strike Wild and collect cash prizes. When Dragon Wild appears on the reels simultaneously with Treasure Strike Wild, the Dragon breathes fire on the other Wild and multiplies it. Finally, when the Dragon and Redbeard meet on the reels, Redbeard gets scorched by the Dragon and leaves a trail of Wilds as he escapes from the screen. Last but not least, three Bonus symbols will trigger the bonus game Treasure Run. As soon as you land three Bonus symbols on the reels, you will be taken to another screen where you will join Redbeard in a crazy ride in a mine cart down the rails. During the bonus game, you will collect gemstones until you come to the end of the rails and each gemstone you collect will earn you a cash prize.